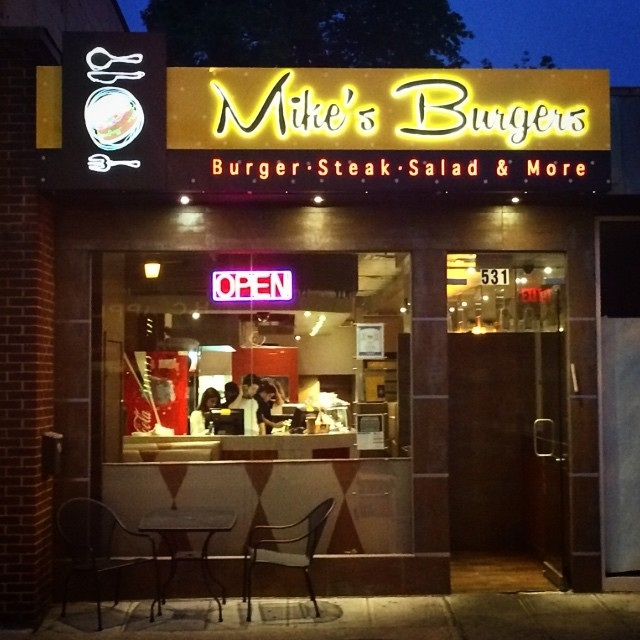 Despite the sign in the image, Mike’s Burgers is closed until further notice during renovations. A few weeks ago in late June, Mike’s Burgers in Cedarhurst, Long Island suffered a fire that has left the restaurant with fire, smoke, and water damage, forcing the Nassau County Dept. of Health to temporarily close the restaurant and issue an embargo on all their food. As a result, the restaurant is temporarily closed for renovations for the foreseeable future. The 5 Towns kosher burger joint is in process of revamping its popular eatery as quickly as possible to reopen for its customers. This site will be updated once the restaurant announces when it will reopen.